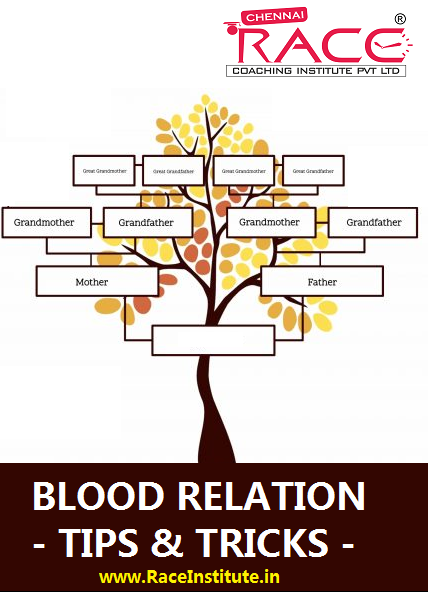 Blood Relation questions are mostly asked in the Logical Reasoning Section of Bank exams like IBPS PO/Clerk/SO, SBI PO/Clerk/SO, SSC CGL, SSC CHSL, and other competitive exams, which makes it mandatory to read this topic. The first step to being able to solve blood relation questions is a logical reasoning of the relations that exist between different members of a family, both close and far. 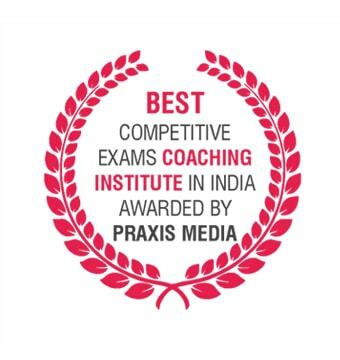 We have already gone through the basic concepts in the classroom and circle programs. So now we are moving straight into the important tricks to solve Blood relation questions in less than 10 seconds.